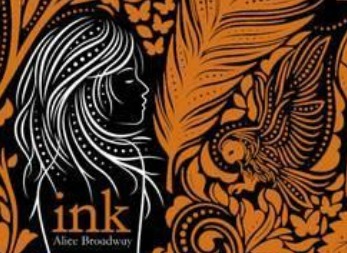 ‘Ink’: After her father dies, Leora finds solace in the fact that his skin tells a wonderful story. That is, until she glimpses a mark on the back of his neck, the symbol of the worst crime a person can commit in Saintstone. Leora knows it has to be a mistake, but before she can do anything about it, the horrifying secret gets out, jeopardizing her father’s legacy and Leora’s life.